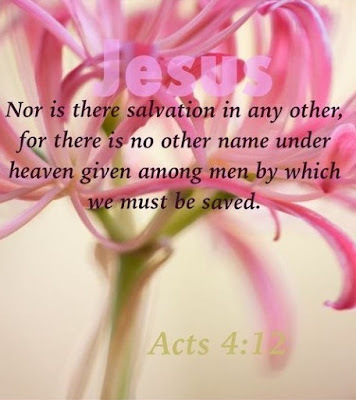 The moment we hear the voice of God and do not abide by it, we separate ourselves from God. We find this to be true as we read the account of Adam and Eve. God wants to communicate with man, but communication requires a vertical relationship. hardens his heart, and hinders him from knowing the voice of God. * We want to know His general plan for our lives. * We want His guidance in specific decisions so we can make wise choices. * We desire His direction in the circumstances of life. The question we should be asking is, "How can I know the voice of God?" Knowing God’s voice results in finding the will of God. The word "proceedeth" speaks of a continuing function. It means something that happened in the past, is happening in the present, and will continue in the future. God speaks to communicate His will to mankind. This is why it is important to know the voice of God. "Logos" refers to the written Word of God. "Rhema" refers to the living or life-giving Word of God. Therefore whosoever heareth these sayings of mine and doeth them, I will liken him unto a wise man, which built his house upon a rock. 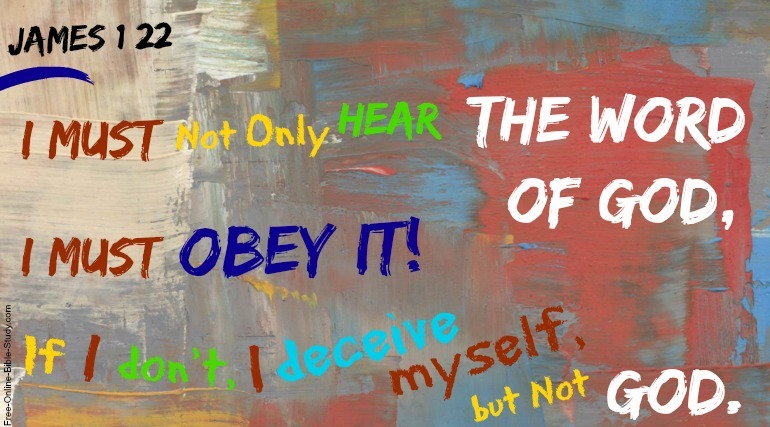 . .
A foolish listener hears the voice of God, but does not act upon it. A wise listener hears and acts upon the message of God. One listener is a "hearer of the Word" only. 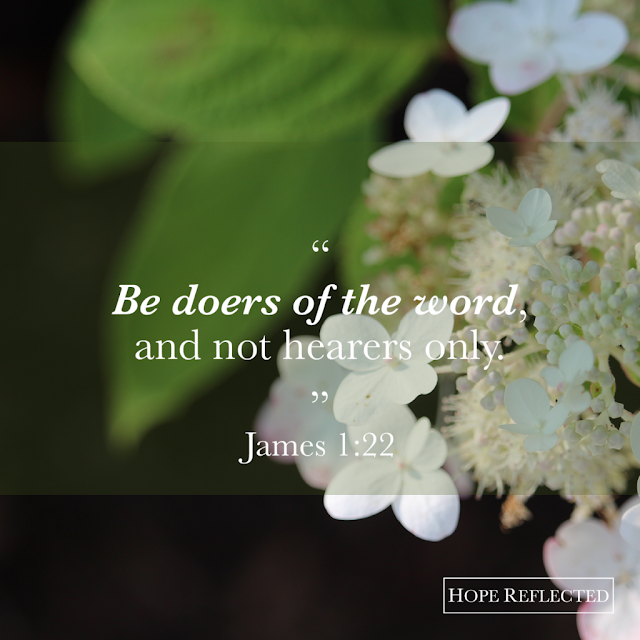 The other is both a "hearer and a doer." Ø Some seed fell by the wayside and were snatched up by birds before it could take root. This is an example of a man who hears the voice of God but the words do not take root in his heart. Satan snatches away God's Word. Ø Some seed fell in stony places and sprang up quickly. But when the heat of the sun came, the plant withered and died because it had no roots. This is the listener who hears God's Word and receives it with joy, but it does not really take root in his life. When circumstances get tough, he is offended and ceases to respond to God's voice. Ø Some seed fell among thorns which choked out growth of the plants. This is an example of the voice of God being choked out by the cares of the world, materialism, etc. Ø Some seed fell on good ground and brought forth a rich harvest. This is an example of the listener who receives God's Word, listens to His voice, and roots himself in that revelation. This person will mature spiritually and become a reproducing, fruitful believer.